Emerging technologies will shape the future of material handling, noted John Paxton, as a stalwart of the industry stepped into his new role as Chief Operating Officer / Chief Executive Officer Designate at MHI this month (September). Paxton brings over three decades of relevant experience to the position, including over 20 years as an executive leader at crane and hoist manufacturer Demag Cranes & Components, a member company. 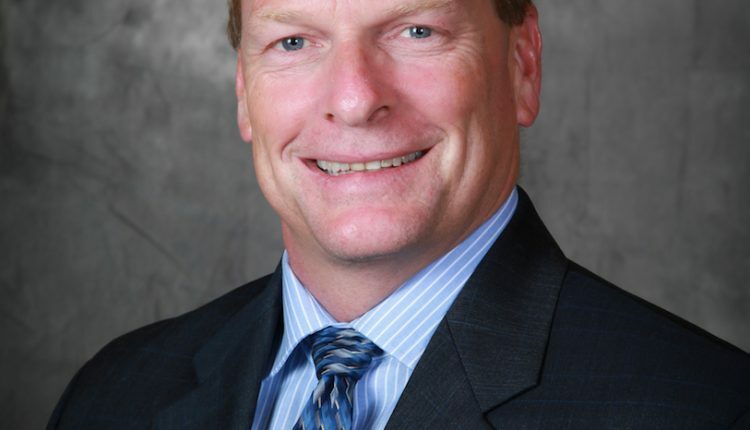 He is also recognized for volunteer leadership, including tenure as President of the association’s overhead lifting product groups, namely the Crane Manufacturers Association of America (CMAA), Hoist Manufacturers Institute (HMI), and Monorail Manufacturers Association (MMA), in addition to serving as Chairman of the Board at MHI. Paxton’s wealth of experience in material handling, specifically in overhead lifting, is a strong foundation to build on as MHI tackles this challenge. In addition, Demag’s warehouse and distribution centers utilized a myriad of material handling systems including automated storage and retrieval systems, fork lifts, conveyors, racks, and loading docks inside their supply chain operations, which also provides the perspective of the user. These types of products and systems are currently addressed within fifteen MHI Industry Groups. Paxton has a wealth of knowledge about the overhead lifting industry—and will serve the three aforementioned Industry Groups as managing executive. In this role, he will oversee activity and provide support during and between meetings, which typically take place at the association’s spring meetings and larger, annual conference in the fall. For instance, the MHI Solutions Community connects users and suppliers in the warehouse and distribution sectors and the EASE industry group brings together products that focus on ergonomics and safety solutions in material handling. Paxton holds a BS in Mechanical Engineering from the Ohio State University and an MBA in International Business from Kent State University.